PHUKET: Local officials have been ordered to strictly check price tags and products in stores across the island to protect consumers from price fraud and being taken advantage of. 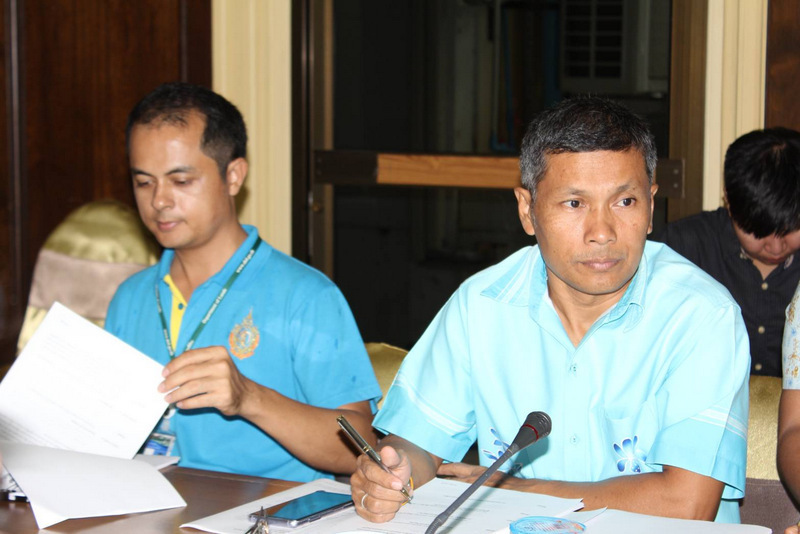 The order came from Phuket Provincial Office Chief (Palad) Sakchai Kunanawatchaidej at Phuket Provincial Hall yesterday (Aug 10) at the second meeting in two days of the Phuket Provincial Office Consumer Protection Subcommittee. Present in person to receive the order were representatives from many other government offices, including law enforcement, on the island. At the meeting it was reported that since Oct 1 last year the Consumer Protection Subcommittee had received 96 complaints – 80 of which were still under review; with the remaining 16 resolved, resulting in consumers receiving compensation totalling B892,558. 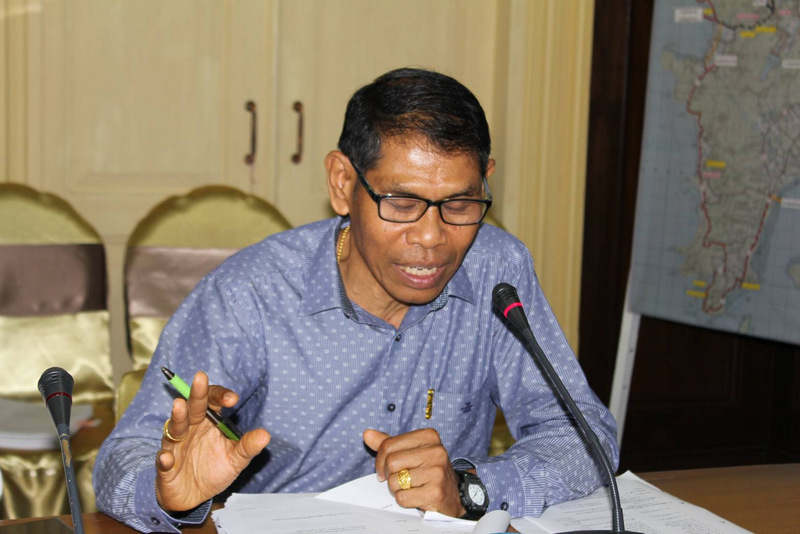 To protect consumers from price gouging and other unethical business practices, Palad Sakchai ordered relevant organisations to strictly check price tags and products of stores to protect consumers from being taken advantage of. “In accordance with the Consumer Protection Act, consumers who have been taken advantage of must receive help and a form of recourse, and from this they will be encouraged to have a better understanding of their rights being protected from abuse,” he said. The committee also noted that it had received eight complaints about condominium projects whereby consumers had bought units through signed contracts. Some of them had already paid deposits and installments, but construction of the projects had been delayed to the point that the buyers had requested to cancel their contracts and receive their money back. 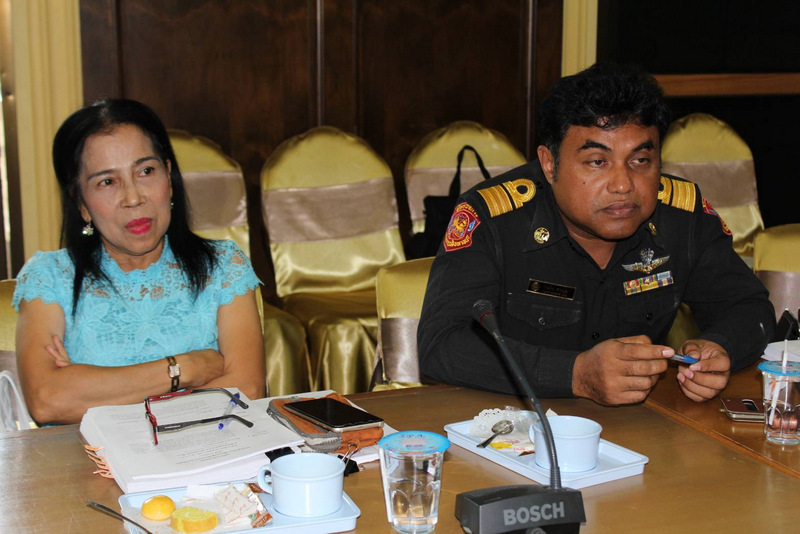 The committee noted that attempts to reconcile the complaints through the developers and consumers had failed, and that the committee had agreed to pass these cases on to the Phuket branch of the Consumer Protection Board for further action. 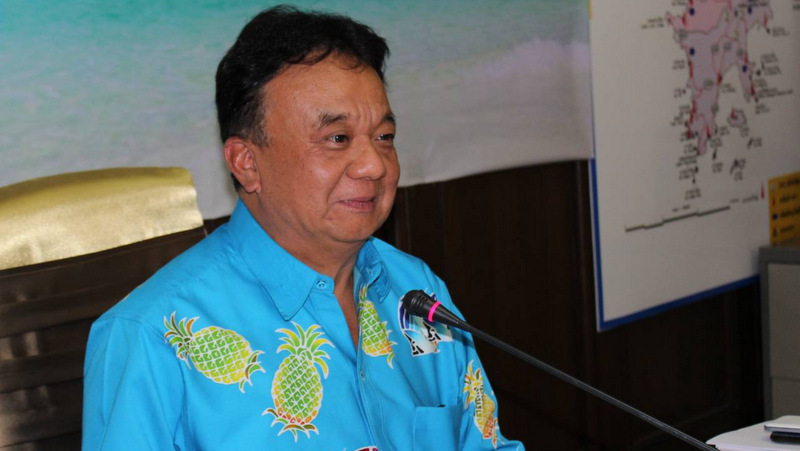 Exactly which condo projects were involved was not disclosed, though only in May this year Emerald Group CEO Sawit Ketroj was taken into custody for defrauding investors of a total of more than B127.5 million. The projects affected by the claims were named as: The Emerald City Life Condo Patong; The Emerald Ao Nang Condo (Krabi); The Emerald Terrace Patong; and The Emerald – Central. All four projects are developed under separate subsidiaries of the Emerald Development Group Co Ltd.
Also of note, the national Office of the Consumer Protection Board from Aug 1 no longer receives complaints via email. Instead, complaints can be submitted through a web form posted on the OCPB website (click here). Alternatively, complaints made be submitted directly by calling the OCPB hotline 1166. This article made me think about the (fraude?) Ace Condo project in Patong, opposite entrance Patong Hospital. 'How far' is Consumer Protection Board this moment with her involvement regarding that project? Already going about 5 years by now.